SAN DIEGO - Oct. 29, 2015 - PRLog -- Yesterday, Fitzgerald Knaier LLP secured another significant victory in the case of Pat & Oscar’s Concepts, Inc. v. Casual Food Group, et al., a lawsuit brought by the owner of the Pat & Oscar’s restaurant brand against a group of former Pat & Oscar’s franchisees, who converted their restaurants to O’s American Kitchen following the bankruptcy of Pat & Oscar’s. During a month-long trial in January of this year, the plaintiff sought nearly $23 million in damages against the former franchisees. In August, the court declined to award any actual damages, and instead awarded a total of $100 in nominal damages. Yesterday, the court further rejected the plaintiff’s subsequent attempt to collect nearly $8 million in attorneys’ fees for its nominal “victory.” In doing so, the court explained that because the plaintiff failed to actually “prevail” in any meaningful way, it was not entitled to recover any of its substantial attorneys’ fees or costs. The decision is the final trial court victory for the defendants, after years of litigation. Pat & Oscar’s was originally founded as “Oscar’s” in San Diego, by Pat & Oscar Sarkisian and their children John Sarkisian and Tammy Moore. Known for its popular breadsticks, the restaurant chain was sold by the Sarkisians to Sizzler in 2000. Shortly after the sale, the chain was renamed “Pat & Oscar’s.” The chain then suffered a failed expansion and franchising effort by Sizzler and subsequent owners. In 2011, the chain went into Chapter 7 bankruptcy, and the Sarkisian family repurchased the brand from the company’s largest creditor for $370,000. The Sarkisians also took over the lone non-franchised Pat & Oscar’s restaurant still operating, on Sarkisian-owned land, in Temecula. 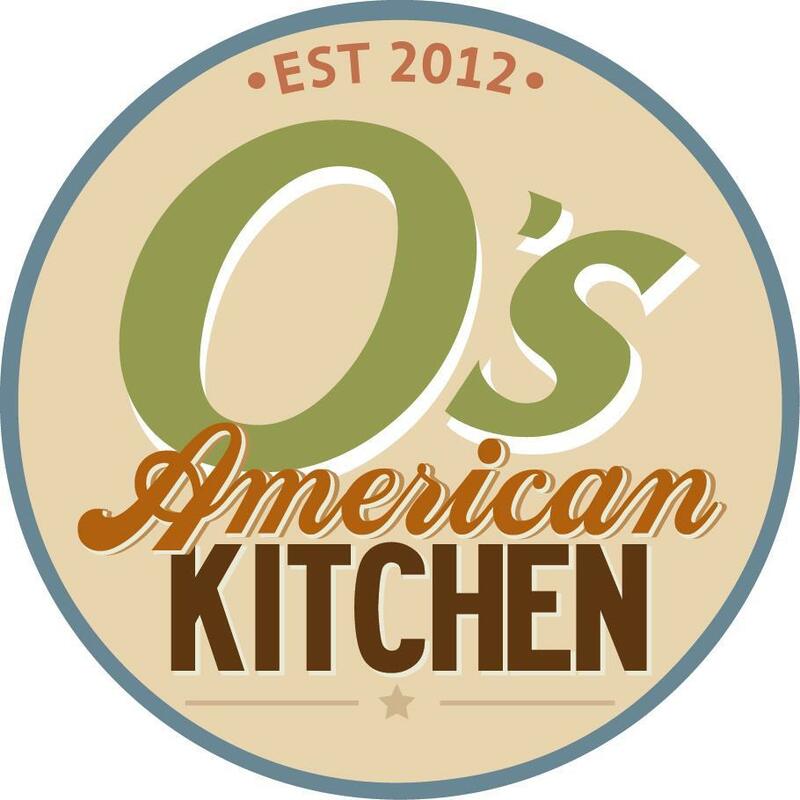 After the existing Pat & Oscar’s franchise owners failed to come to terms with the Sarkisians over how to revitalize the brand, the franchisees converted their restaurants to become O’s American Kitchens. The Sarkisian family then sued the franchisees, contending that they violated California’s Unfair Competition Law, and that they breached their Pat & Oscar’s franchise agreements by continuing to use the Pat & Oscar’s recipes and restaurant system, along with a similar looking logo. At trial, the Sarkisian family claimed that they suffered lost profits in the amount of $22,958,757. The jury, however, refused to find the defendants liable, and awarded no damages to either side on any of the claims or counterclaims. The jury deadlocked on the plaintiff’s claim for breach of contract, and the parties chose to have the Honorable Judge Kevin Enright of the San Diego Superior Court decide this remaining claim, rather than going through a second trial. In August, Judge Enright ruled in favor of the O’s American Kitchen owners on plaintiff’s claim that they violated the Unfair Competition Law, rejected plaintiff’s contention that it had suffered nearly $23 million in lost profits, and awarded $100 in nominal damages. Yesterday, Judge Enright similarly rejected the plaintiff’s claim to have “prevailed,” and thus declined to award it any of its fees or costs. Fitzgerald Knaier LLP is a law firm of highly experienced trial attorneys committed to aggressive, honest advocacy. It is a San Diego boutique litigation firm, focused exclusively on trying cases and handling controversies for its clients.